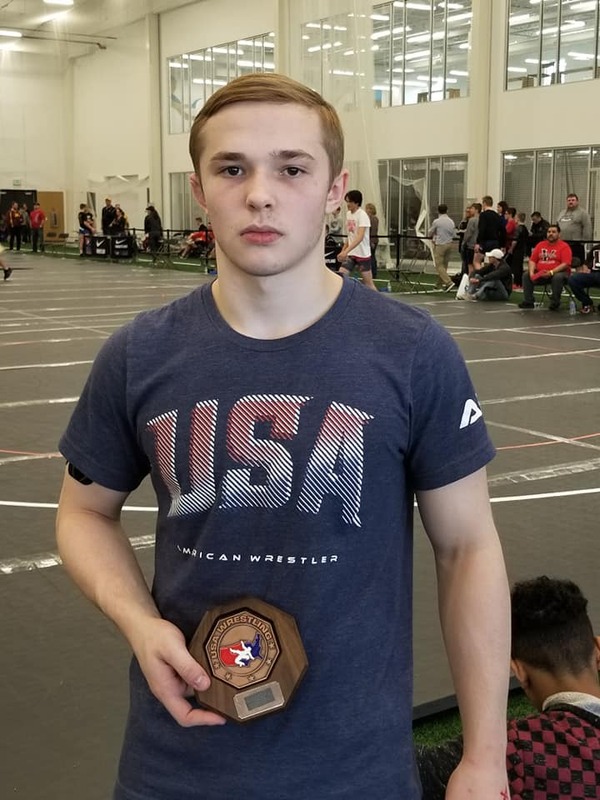 College Park’s Corey Camden wrestling for the Boneyard Wrestling Club traveled to the UWW U15 Nationals in Nebraska for his chance to be on the World Team that will compete in the UWW U15 World Championships in Budapest, Hungary in June. Camden ran into resistance in the quarter finals where he took a loss by N. Tolentino of Poway. Camden then stormed back 4 consecutive wins to capture a 3rd place finish beating B. Stauffenberg of IZZY by a fall who previously beat Tolentino in the Consolation Semi Finals.